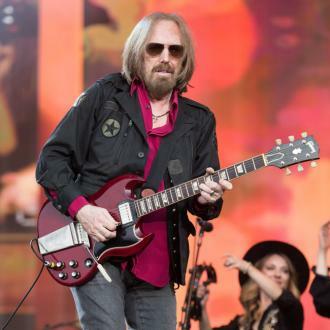 Tom Petty was laid to rest on Monday (16.10.17) in an intimate ceremony at the Self-Realization Fellowship Lake Shrine in Pacific Palisades, California. Tom Petty was laid to rest on Monday (16.10.17). The family and friends of the late 'I Won't Back Down' hitmaker gathered at the Self-Realization Fellowship Lake Shrine in Pacific Palisades, California to celebrate the life of the famous musician, who passed away earlier this month at the age of 66. Tom's sad death - which was a result of cardiac arrest - was announced by his manager in a statement. 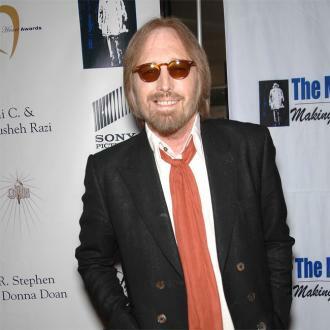 When Petty's passing was announced, celebrities flooded social media with tribute messages for the singer. Last week, it was reported that Tom's official cause of death is still yet to be confirmed.